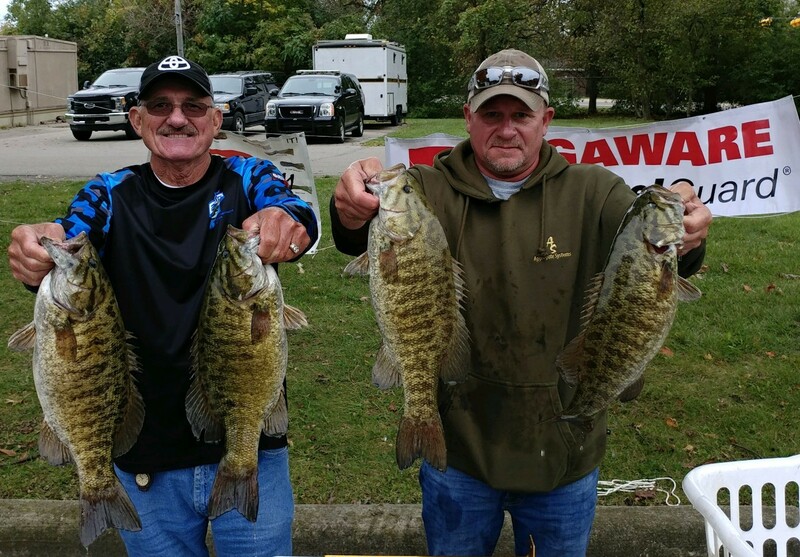 Pattern: smallmouth bass relating to current in the Detroit River and the "mouth of the river"
​​They began on their most productive spot. "Right away we caught a 5 and 2-pounder, but that was it. We had to scramble through our other spots on the river to get a 19-pound limit," Wagner said. ​​A wind shift signaled to get back on the big lake where they culled up to 21 pounds. 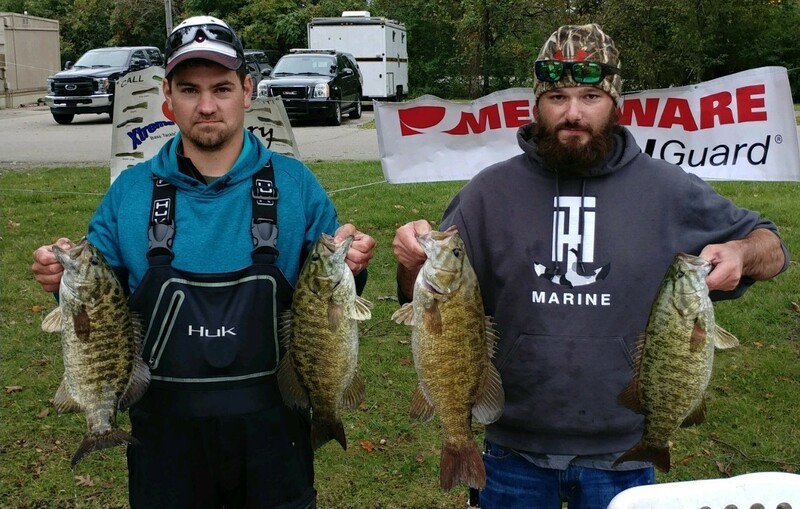 "With a couple of hours left, we went back to our best spot and every 15 minutes, we caught a 4+ pound fish. 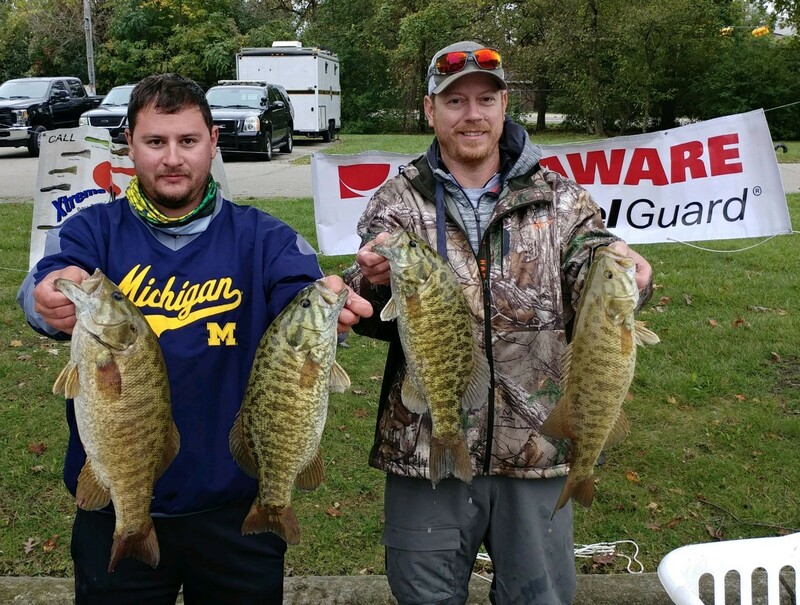 It was kind of slow, but every fish was big." How it Happened: Both days were nearly identical. 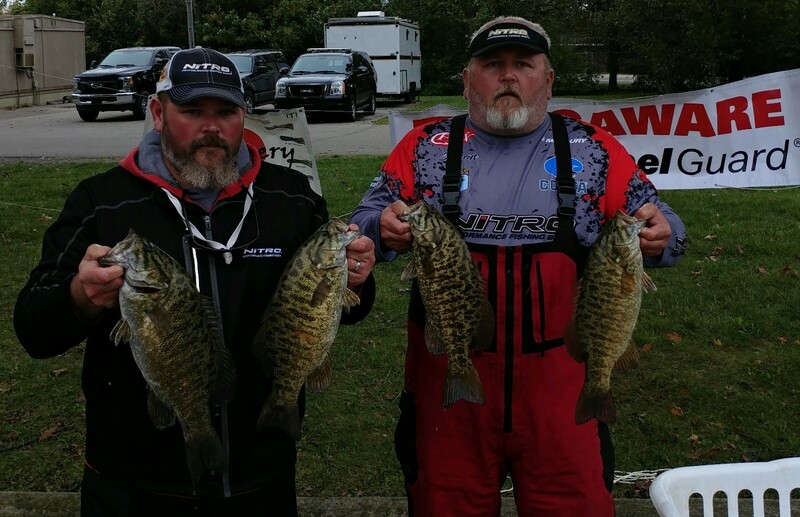 Deveau explains, "We had a flat on the river that we caught 20-25 caught smallmouth each day." This is where they made their living both days. 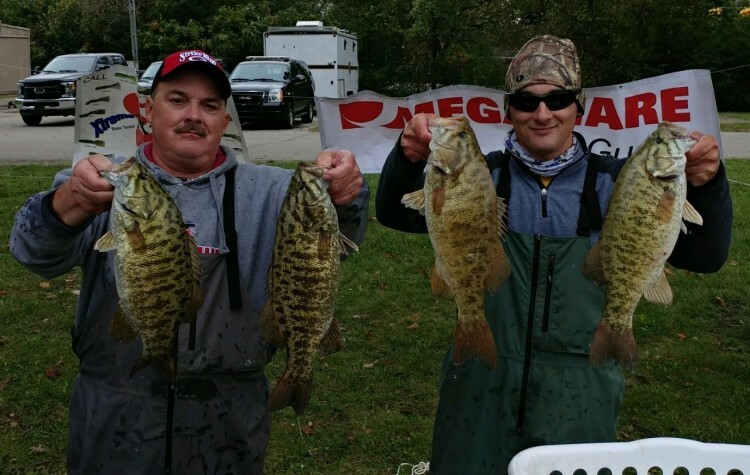 The Detroit did not give up its famous smallmouth bass easily during the Megaware KeelGuard R & B Bass Circuit Classic. Still, it smashed the Record books by giving up multiple 20+ pounds sacks, including a 25 pound sack, and several 5+ pounders. Over $10,000 was given away over the weekend and nearly $1,000 in prizes Friday Night. In all, over $42,000 was given away during 2018. ​​The week prior in practice, Steve Kline came across an admitted community hole. "During Thursday," Farver admits, "we caught 20 pounds in about 45 minutes. So we studied the map and found another spot close and similar." After catching a 3-pounder there, they drifted "way" off of it. "We looked at our graphs, and saw bass all over." They describe the spot as, "Nothing. It literally had nothing, which is probably what made it so good, because everywhere around it had weeds and/or rock." "Steve and I have been fishing together for a long time," Farver reflected, "and this is the best day we've ever had." The waypoint that was occupied the previous day was open, so they began there. They only managed a single 2-pound fish. Once they pulled up to their second point, it was on. 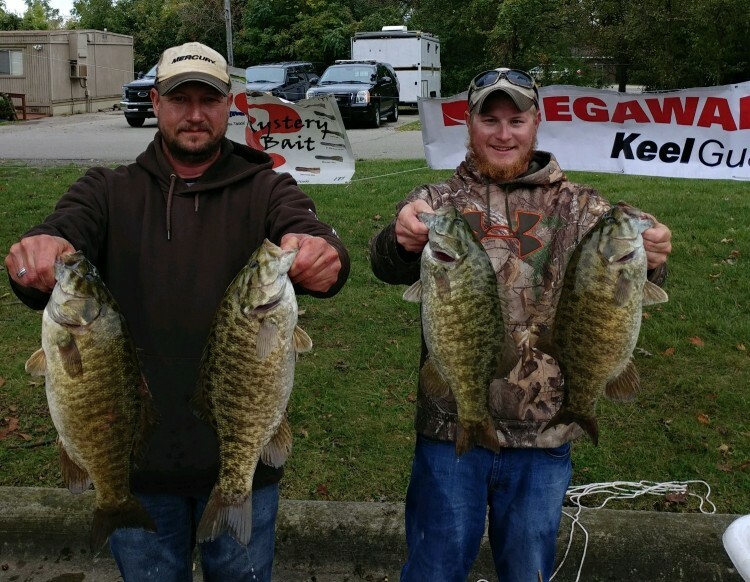 They boated more than 40 keepers. "Most of our fish came off an umbrella rig, but the biggest (5.50-pound beast) was caught on a drop shot." ​​After Day 1, they were in 5th place. "We had a good bag of fish in practice at the mouth of the river the week before," admitted Stanley. "So that is where we began." 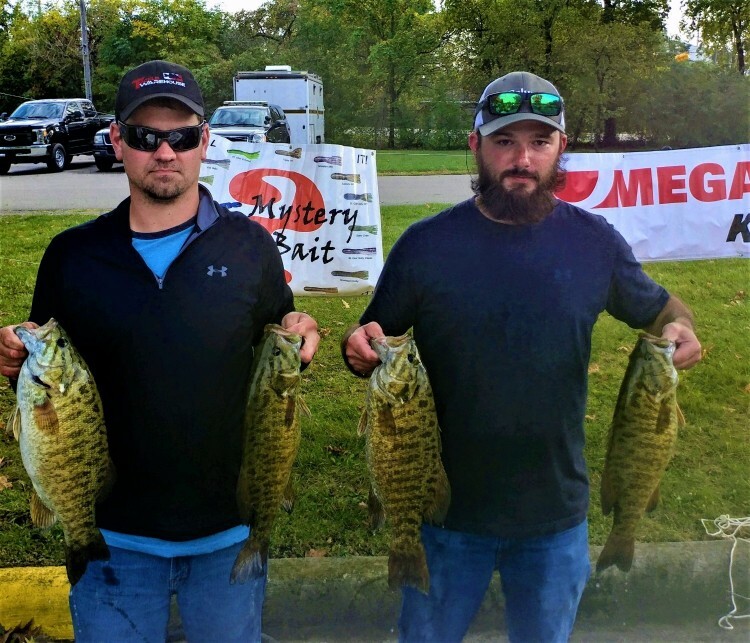 They quickly caught a 4-pounder, but broke 2 other quality fish off. Unfortunately, the bite after that initial flurry. "Current is the key at the mouth [of the river]," Wagner reveals. 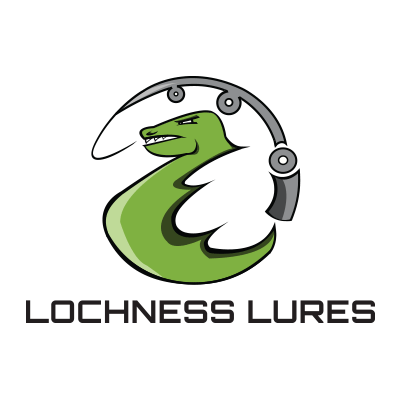 "Most anglers do not realize how far the current goes out. ​​Anywhere with enough current to move your bait, I consider the mouth." 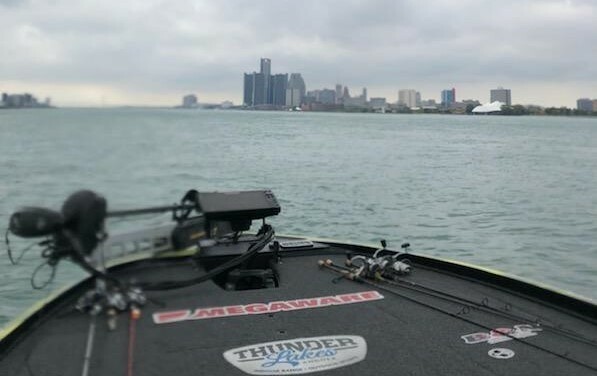 The 2018 East Division Champions began on Lake Erie, and found the bite surprisingly slow, but still managed a couple of fish on the umbrella rig. 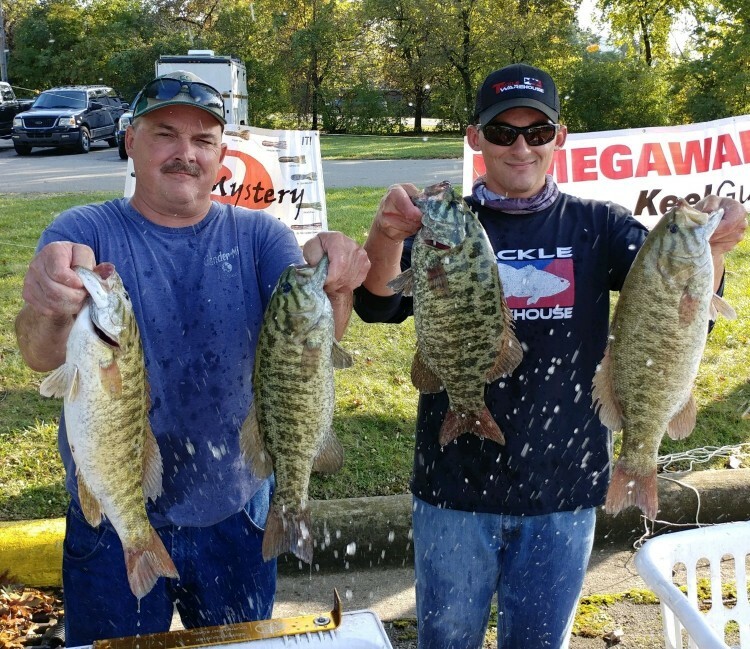 Again, they began on the lake, and got 5 quality fish on the umbrella rig, but the bite was slow. 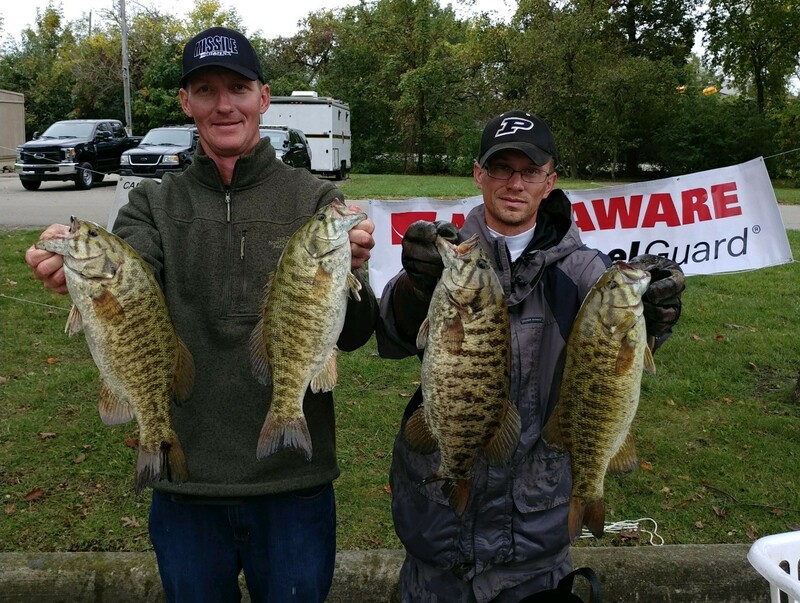 "Our spot on the lake was a rock pile in 8 feet of water," Brian admitted. "It was a break in the current." 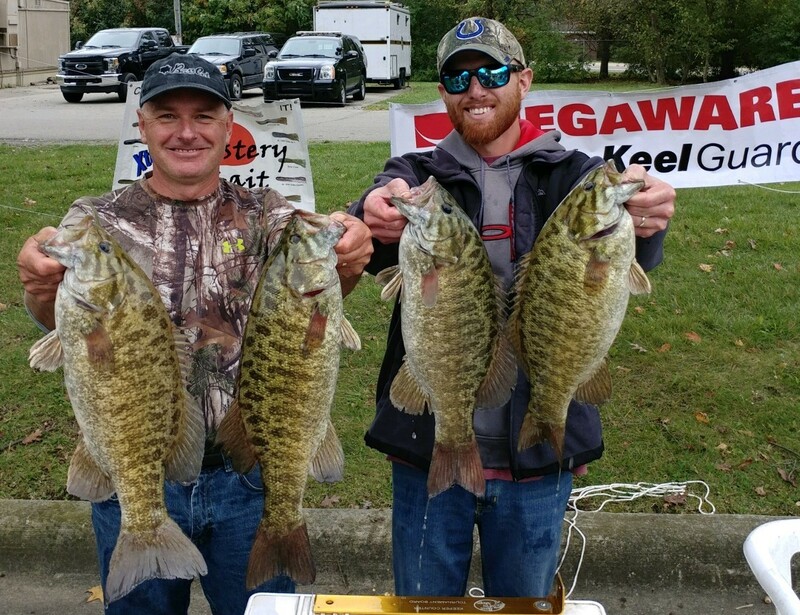 ​​With a solid limit, they went back to their flat on the river and made one cull. Brian said, "I think we burned them out the day before." This prompted a return to the lake, where they managed another cull. 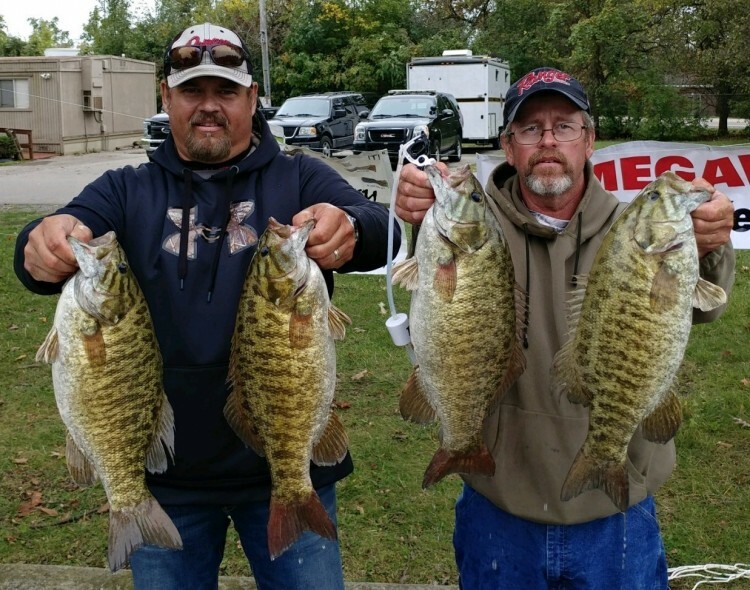 "We caught a big musky off our rock pile, and this might be why the smallmouth were dissipating from that spot." 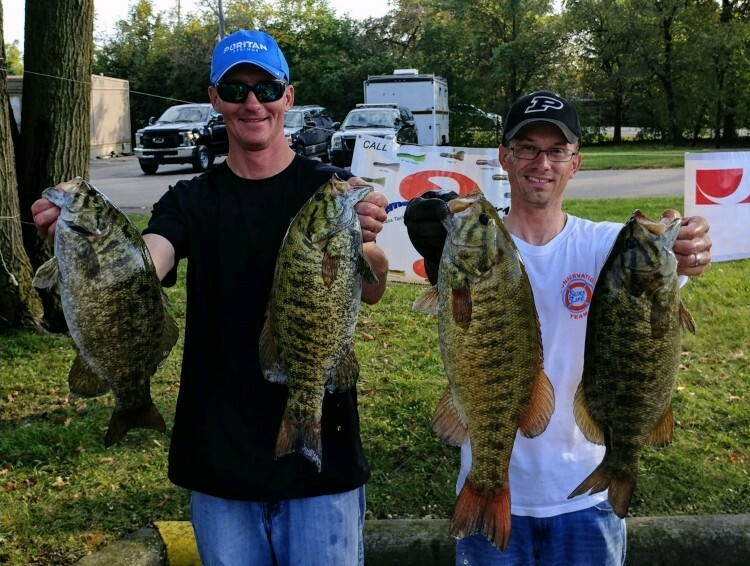 What was unique both days was the proximity of the bites, "Almost every bite came 5-6 feet away from the boat." ​​Stanley described this is a slow day as well, but they crashed a monster sack to jump up 7 spots. 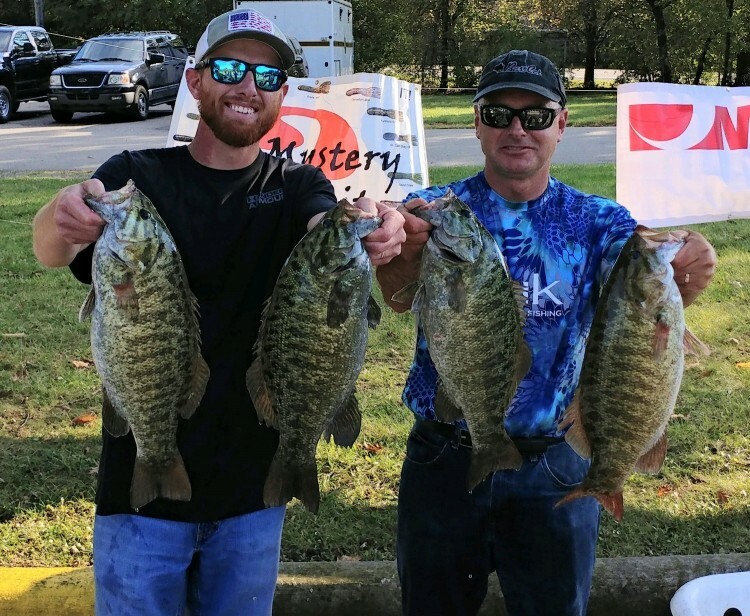 "We caught a 4-pounder on our first spot, but that was the only bite for 2 hours," said Stanley. 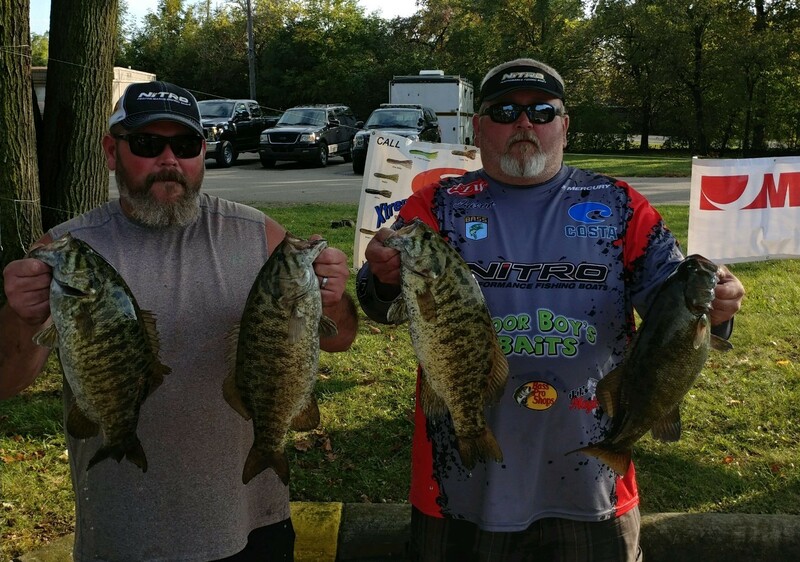 Their second spot, produced a 3.5 on a drop shot, while the third stop produced 2 on a crankbait. But their fourth spot was the juice, "I mostly just culled the fish!" exclaimed Stanley. "We didn't catch a bunch of fish, but every time Dave set the hook, it was a big one." 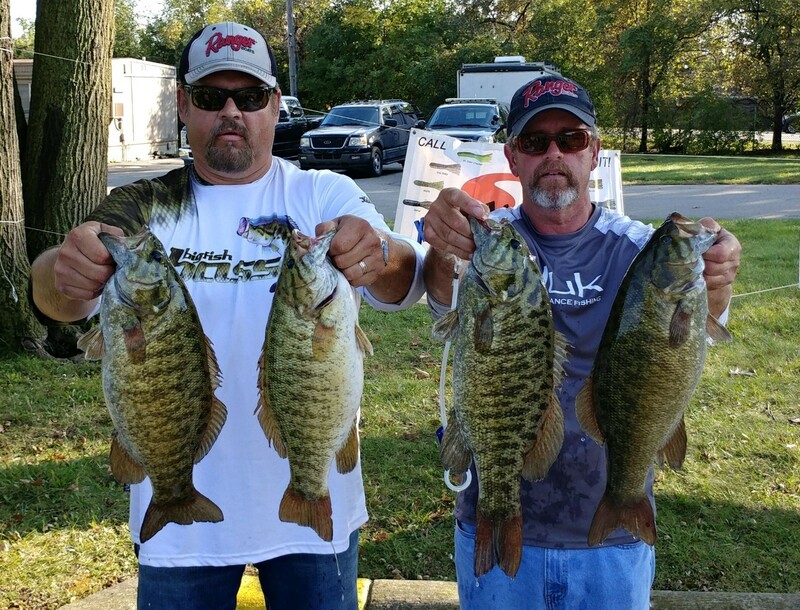 Terry wore them out with the chartreuse spinnerbait. The key to their spot, was a current break. 6th Place: LaVon and Mike Raber had a 2-day total of 38.95 pounds to win $600. They were also the top finishing team with a Megaware KeelGuard, which put an additional $250 in their pockets. 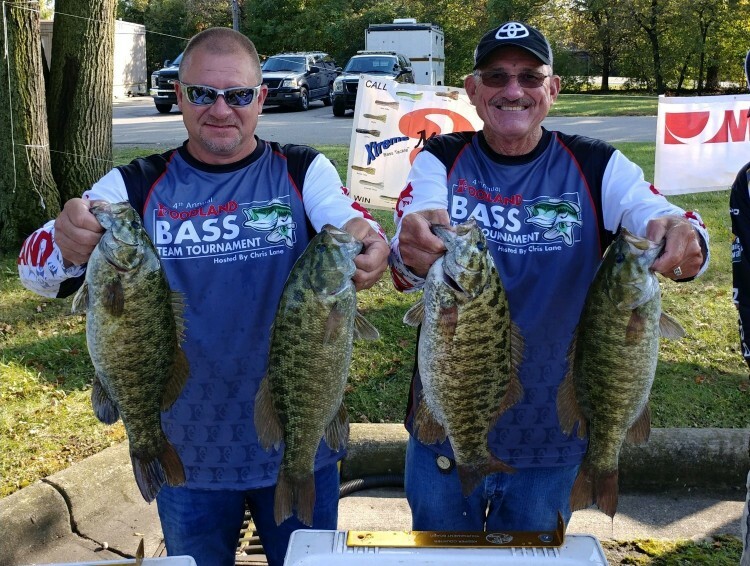 7th Place: The South Division Directors and Season Champions, John Gipson and Tom Noe accumulated 38.69 pounds to claim $444. They were also the highest finishing team with a Megaware SkegGuard and/or FlexStep for another $250. 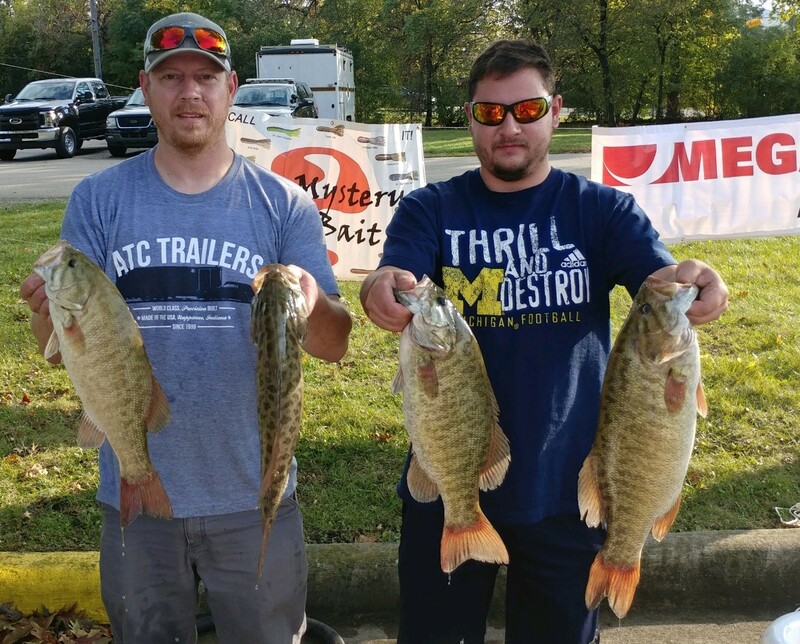 8th Place: Brothers Jamie and Jason Elliott brought 38.61 pounds of river smallmouth to the scales and won $340. 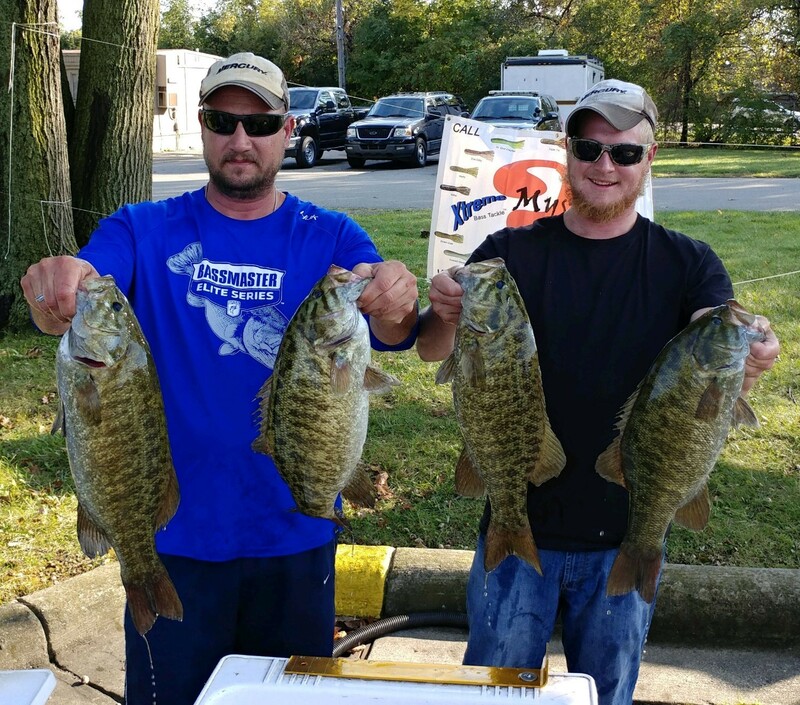 9th Place: Austin Brinkman and Jason Shafer caught 10 smallmouth bass for a total of 37.62 pounds and won $260. 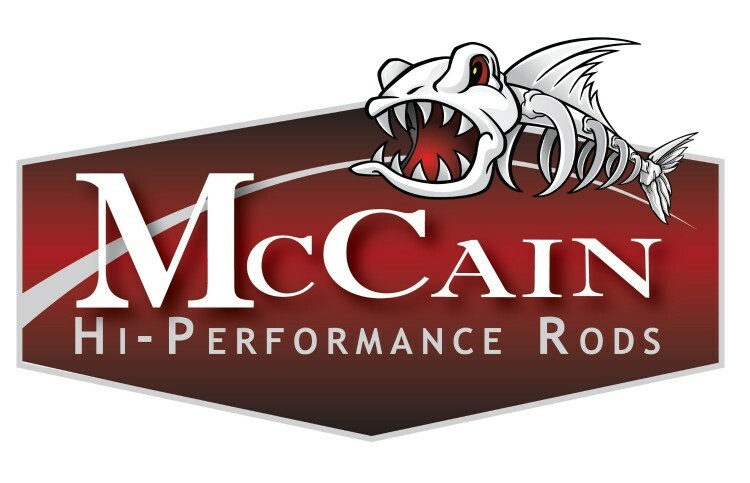 They were also the highest finishing team with a McCain Fishing Rod and got an additional $100. 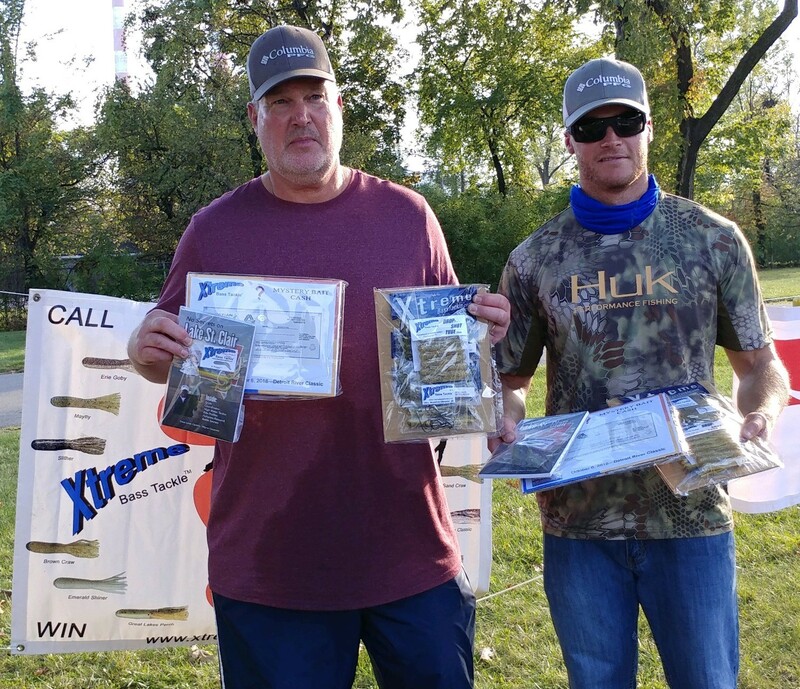 Jim & Joe Tourney won over $200 of cash and prizes from Wayne Carpenter of Xtreme Bass Tackle by choosing the right bait - 4" Mayfly tube.